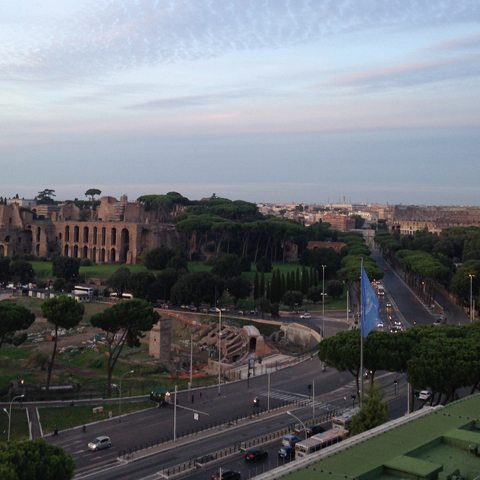 The eleventh meeting of the Chemical Review Committee was held from 26 to 28 October 2015 in Rome back to back with the eleventh meeting of the Persistent Organic Pollutants Review Committee of the Stockholm Convention. The Committee, at its tenth meeting, had recommended that the Conference of the Parties should list short-chained chlorinated paraffins and tributyltin compounds in Annex III to the Convention as industrial chemicals. At its eleventh meeting, the Committee adopted the draft decision guidance documents on those chemicals and forwarded them to the Conference of the Parties. For tributyltin compounds, the Committee also forwarded a note to the Conference of the Parties on the rationale for the Committee’s recommendation at its tenth meeting on the chemicals. The Committee also concluded that the notifications of final regulatory action for carbofuran and carbosulfan met the criteria set out in Annex II to the Convention and recommended that the Conference of the Parties should list those chemicals in Annex III to the Convention as pesticides. With regard to atrazine, the Committee was unable to conclude whether the notifications of final regulatory action met the criteria of Annex II to the Convention and deferred the decision to its twelfth meeting. With regard to the proposal for the inclusion of dimethoate emulsifiable concentrate 400 g/L as a severely hazardous pesticide formulation in Annex III, the Committee agreed that as criteria (a), (b) and (d) of part 3 of Annex IV had not been met, no further action would be taken in respect of the proposal. The Committee agreed to hold its twelfth meeting at FAO headquarters in Rome from 12 to 16 September 2016, back to back with the twelfth meeting of the Stockholm Convention's Persistent Organic Pollutants Review Committee. The duration of the meeting will be decided by the Chair, in consultation with the Bureau, taking into account the number of chemicals to be considered by the Committee at the meeting. 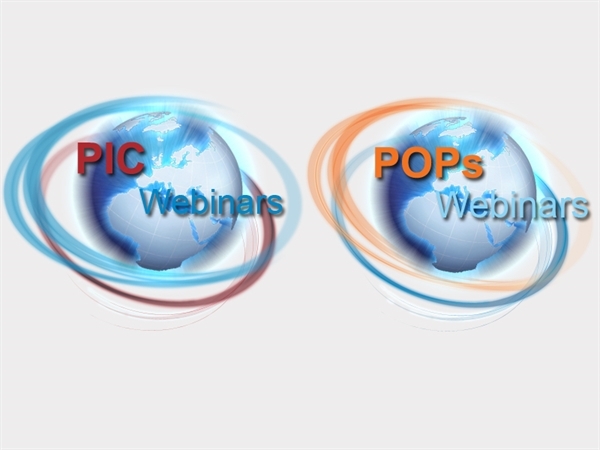 The objective of this webinar is to inform Parties to the Stockholm and Rotterdam Conventions, observers and other stakeholders in order to enable their full participation in the work of POPRC and CRC. The objective of this webinar is to inform Parties to the Stockholm and Rotterdam Conventions, observers and other stakeholders on the outcomes of POPRC11 and CRC11.